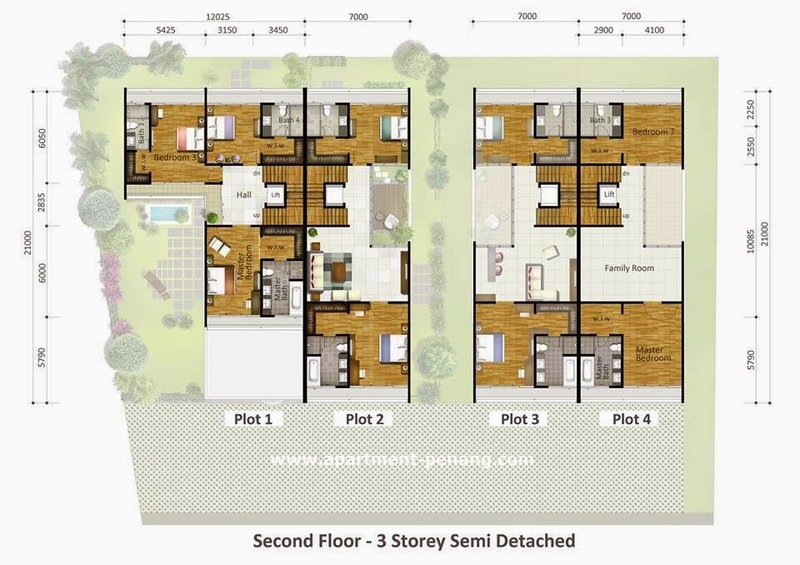 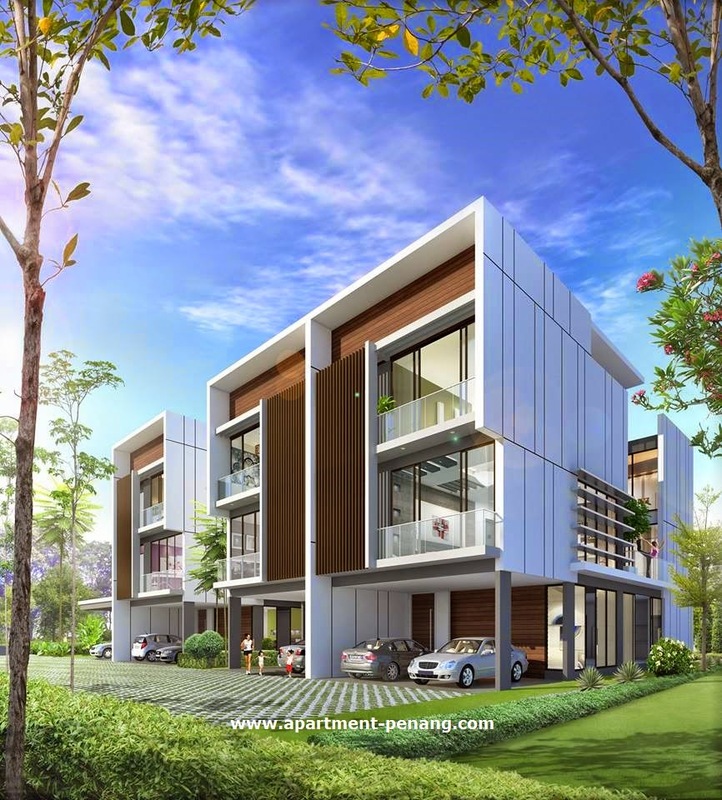 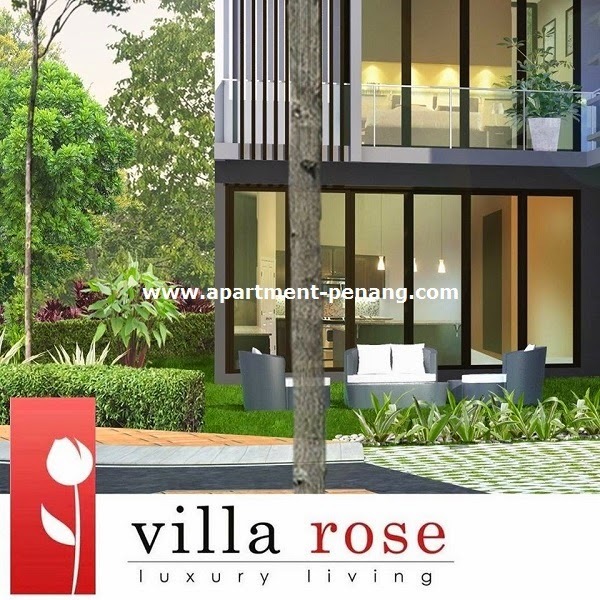 Villa Rose, a modern design of semi-detached houses, strategically located at Rose Avenue, Penang. 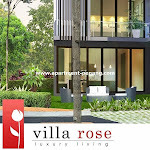 Villa Rose is a freehold residential property consists of four units 3-storey semi-detached homes. 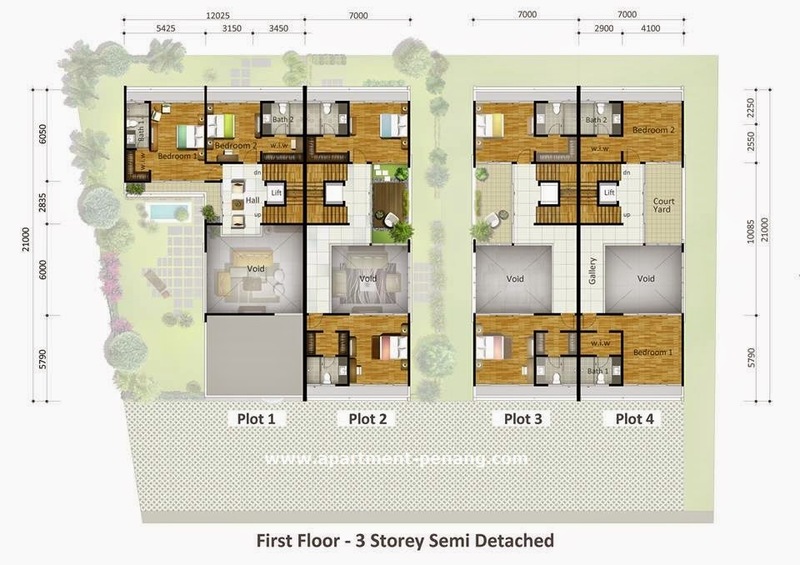 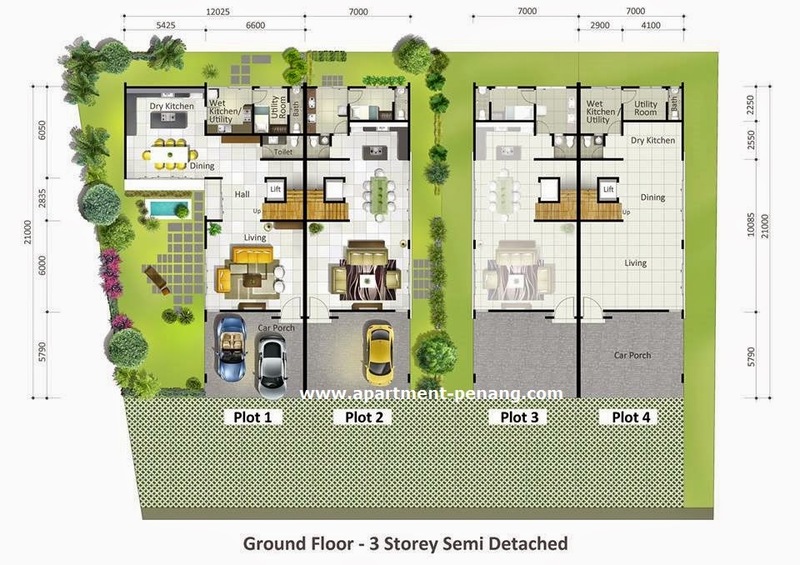 Each semi-detached house at Villa Rose comes with a private lift and has 4 bedrooms and 5 bathrooms.